The Burn Lab is a test kitchen for innovative cross-training. Our multi-functional studio space and size allows for our trainers to switch seamlessly between group workouts and personal training sessions. The Lab sits in the heart of Southeast Portland in the Goat Blocks development, right off of Belmont Street. With a focus on holistic training that complements cycling, our small class sizes allow us to cater to the deeper needs of our clients while providing workouts that will keep your body guessing and your mind challenged. (No. There are no bikes.) Our studio is equipped with showers, towels, and additional amenities. Street parking is available, as well as 2-hour free parking on level P2 of the parking structure. Our highly skilled + expertly trained instructors are on a mission- a mission to move you. 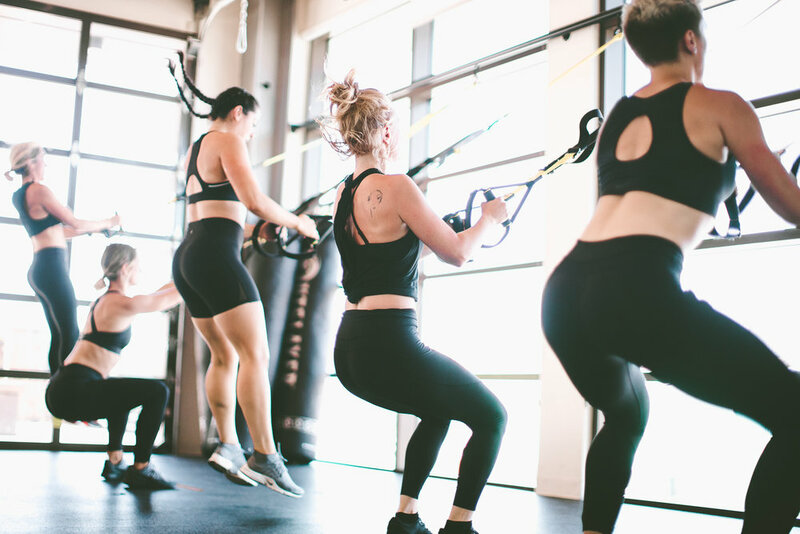 With a diverse background of various fitness training experiences, each instructor seeks to build a connection with every person who steps into the studio. With grit, tenacity, and unmatched energy, our instructors offer a fitness experience unique to their style of training.